We’ve had a busy 2018 making sure we are the first manufacturer in the CI industry to have a fully loaded range of 4K 18Gbps HDMI distribution solutions. What does this mean? Well, as the number of 4K HDR sources increases so does the need to support HDMI 2.0 18 Gbps inputs within a multi-room system. A good example would be trying to install the latest Apple TV or UHD Blu-ray player into a multi-room HDBaseT™ system. Without the latest Colour Space Conversion (CSC) technology it would not be possible to transmit any 4K images that require over 10.2 Gbps signal transfer. 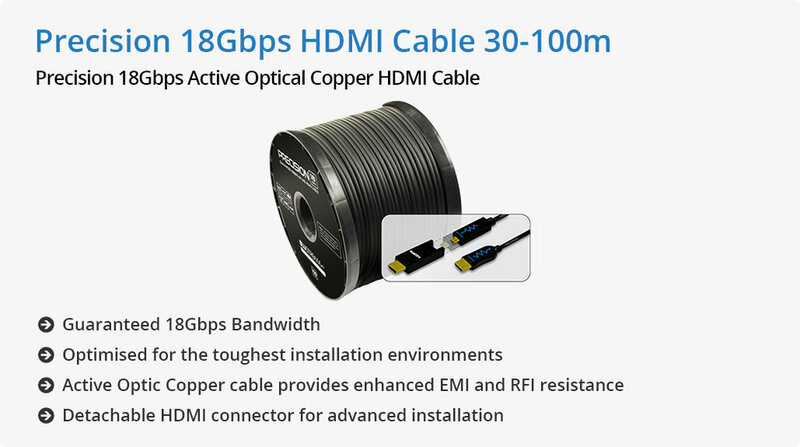 The latest range of Blustream HDBaseT solutions all support CSC ensuring the latest 4K 18Gbps sources on the market can all be utilised. 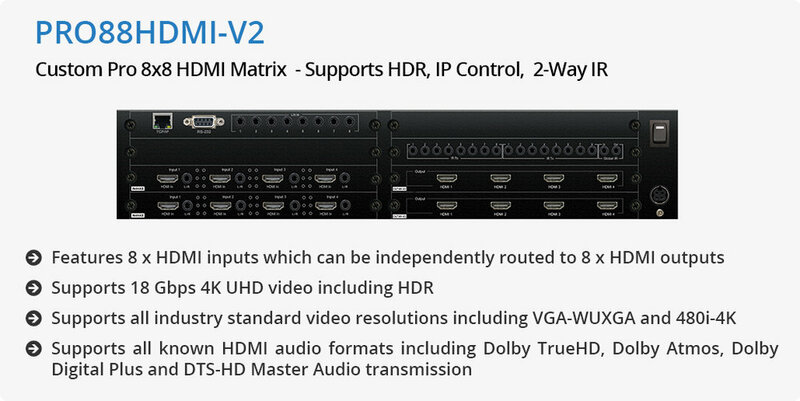 Below is an overview of all of our HDMI distribution solutions that support the latest 4K 18 Gbps sources.